Maria was last seen at 10am yesterday at Clash, Tralee. GARDAÍ ARE APPEALING to the public for assistance in tracing the whereabouts of 19-year-old Maria Brosnan from Fossa, Co Kerry. 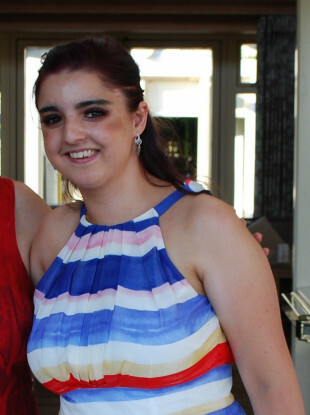 Maria was last seen at 10am yesterday at Clash, Tralee and her family are concerned for her wellbeing. Anyone with information is asked to contact Killarney Garda Station on 064 6671160 or the Garda Confidential Line on 1800 666 111. Email “Have you seen 19-year-old Maria? She's missing from Tralee since yesterday”. Feedback on “Have you seen 19-year-old Maria? She's missing from Tralee since yesterday”.